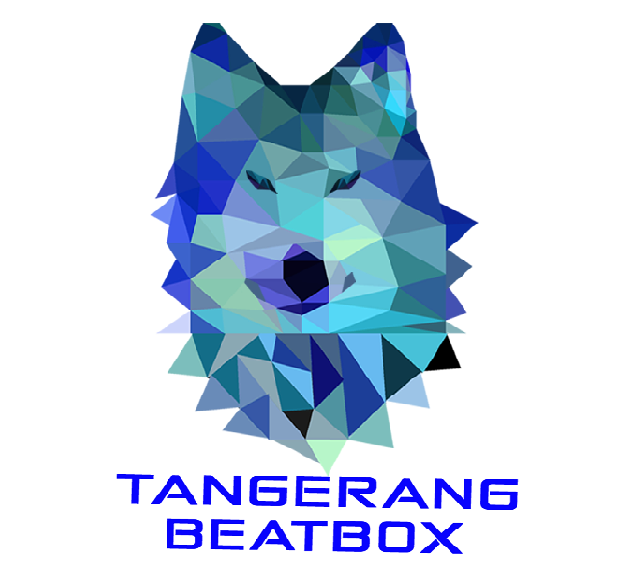 The beauty of beatbox lies in our different interpretations of our art form. 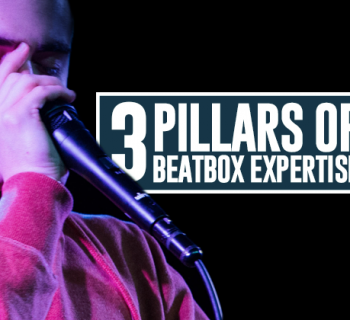 Whether you’re a complete novice or an established beatboxer, establishing a personal beatbox philosophy is integral to your growth as an artist. A personal philosophy is a pathway for growth - an open interpretation of a skill or the way of life that will ultimately translate into your beatboxing. Giving your craft more thought fills your expression with meaning and will ultimately unlock massive creative energy. 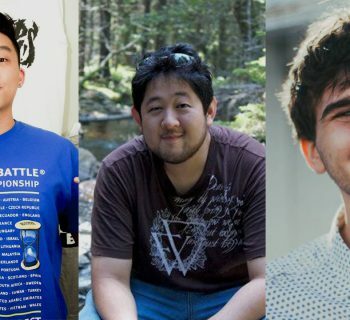 We’ve chosen five of our favorite beatbox philosophies, suggested by our community on our Facebook Discussion Group, and want to expand on them. There are many variations of this quote, but it holds true in numerous ways. 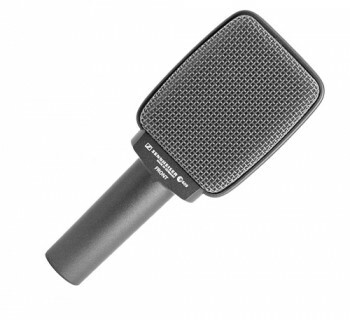 There are millions of tutorials out there, and if you’re a seasoned beatboxer, you probably have noticed that one beatboxer’s tutorial makes more sense than the other - mostly due to the nature of the art. There is no one clear way to do a sound or execute a technique, so understanding how your own physical capabilities will help you level up your skill and ability. 3. "Just because a sound is hard to do doesn’t mean it sounds good"
Different sounds and techniques should be executed with purpose and in the right context. 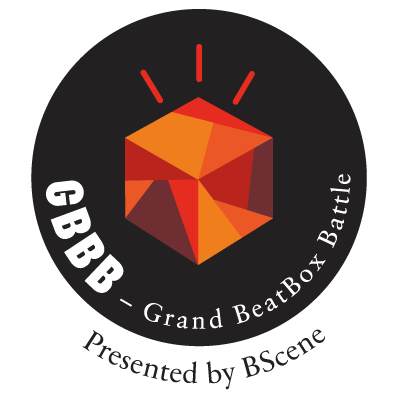 Beatbox battles are designed for an audience that either beatboxes or has been exposed to a ton of beatbox in the past, which means that their understanding of certain nuances are greater than the average listener. This leads to beatboxers using crazy new techniques that might be difficult, which definitely creates a ‘wow’ factor but it doesn’t always sound so great. Innovation is always a plus, but it should ultimately be driven with the intent of creating music first. This is a perfect segway from the last point - doing the most technical and “avant-garde” routines might win you some bonus points on a judging panel, but mindlessly fitting in as many signature sounds into a limited time frame isn’t what music is about. Even then, having the confidence to take your time and being mindful of where you place your beats will make your new sounds hit harder and ultimately create a more pleasant experience. Treat your music like you would tell a story: develop characters, have a theme, create conflict, and end with a powerful resolution. 1. "Do what you want"
This advice is particularly pertinent for young beatboxers who are still finding their own style. Suggested by a beatboxer who has made strides within his own craft, L.O.S.’s advice should be taken up by everyone. We at HBB aim to arm you with knowledge along with many other fellow beatboxers within the community, but the most important advice of all is understanding what sounds good to you, what makes you happy, and what you want to bravely pursue. Learn from other people’s mistakes and learn from other people’s experiences, but ultimately do what you want and listen to yourself first. What philosophies do you follow? 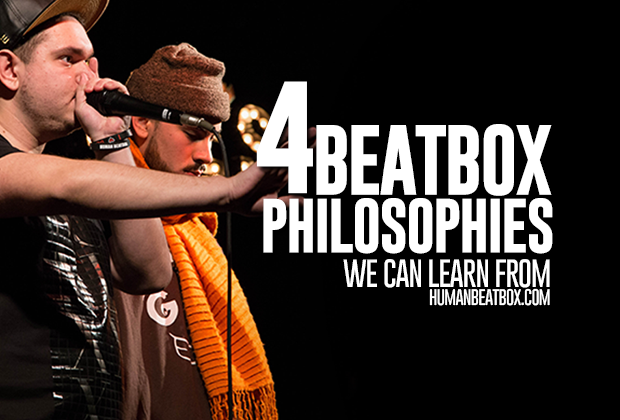 Do you have a beatbox philosophy or mantra that you want to share with us? Let us know in the comments below!